Some companies make credit and either forget to pay or do not really have enough funds to pay it in the first place. The businesses that are demanding the payment may or may not get it on time. Most of them do not. That is why debt collector agencies exist. These people have strategies for collecting debts. What is a Commercial Debt Collection? Commercial debt collection is simply the collection of debt from one company to another. This happens when debts go over the period that the other company allows. What is a Commercial Debt Professional? It is known in the UAE that demanding for payment for debts is done by almost every company from the businesses that do not pay on time, but this does not mean that they pay right after the demand. This is why it is advantageous to hire a commercial debt professional. These people are familiar with the laws that surround certain situations like what you may have. Because of this, they have different approaches to things depending on the situations. 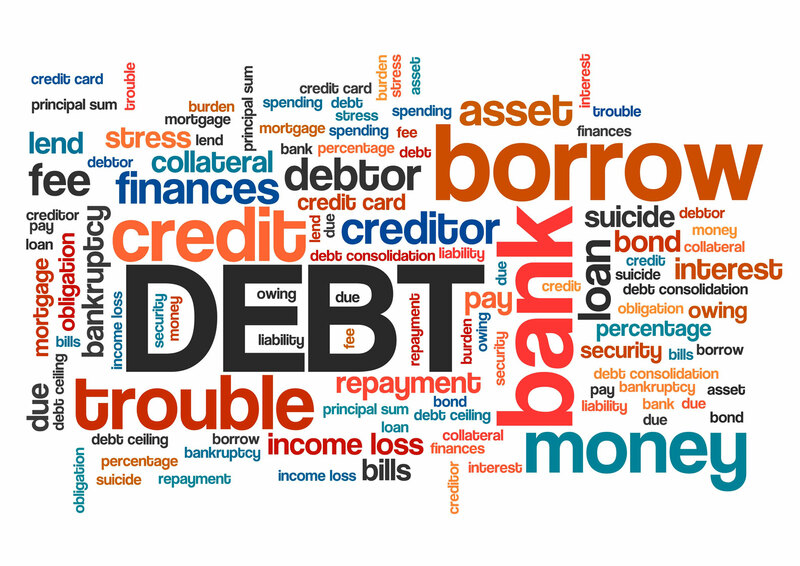 What is Commercial Debt Collection All About? It involves recovering money on behalf of a company (lender) from another (debtor). These people act as the bridge for recovering overdue payments. 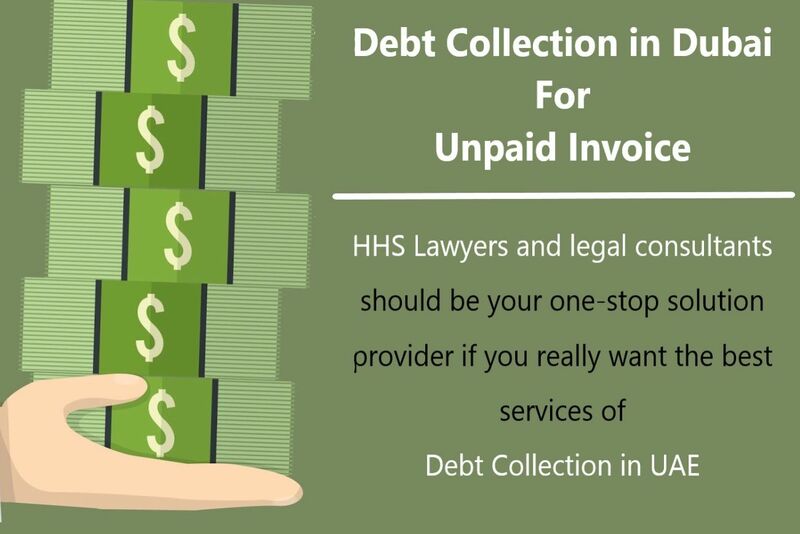 Debt collection is performed by a third-party firm more commonly known as a debt collection agency that is contacted by a company looking to gather outstanding debts. They are not involved with the contract between a creditor and debtor. A commercial debt is defined to be a non-payment on the side of a debtor. Lenders, therefore, seek help from debt collection agencies as favorable results often happen when they take the matters on their hands. Besides that, this eradicates the time-consuming and hassle acts of demanding money themselves. They can use that time to focus on creating leads and driving revenues to their company instead. The cost-effective effect that it brings to lenders is one of the benefits that come from hiring debt collection professionals because the latter do not necessarily spend money to retrieve the debts. They all do it inside their firm but still successfully deliver results. Commercial debt collection is also known as business-to-business (B2B) debt collection. Commercial debt collection is composed of necessary pre-legal and legal collection procedures that are needed for a successful recovery of debts. They also have certain tools to use in recovering these unpaid amounts. Forms of communication in the initial stages of gathering debts: this includes emails, phone calls, notice letters, etc. ; the next form of communication includes the following: debt solicitors, in-house private visits, bailiffs organizing various payment plans, etc. Commercial debt collection can ensure that the once irretrievable sums of unpaid money that your company has given up on can still be possibly collected. Professional debt collectors make sure that this is possible for you. These people know the best way to handle any matter at hand when it comes to gathering debts. Their expertise stretches to any predicament that you may have since each debt has its own history. Different techniques work on different people; these people know exactly what to use on certain companies or businesses. They know the exact pressure to put on them, and they can recover any debt almost without any hassle. More often than not, when your clients know that you are using professional collectors to gather the debts, it will put an impression on them that you are serious about getting the cash on the right time. The first step that debt collectors do is to call the people in question to let them know that professional collectors are handling the case this time. This will make sure that they are aware of what non-payment can cause them. However, if this phone call does not make them pay right away, they will apply certain actions. Collecting debts is undoubtedly not easy. Like everything else, there is a line that you cannot possibly go over. This line can be finished off by professional debt collectors. HHS Lawyers & Legal Consultants in Dubai is a team of lawyers who are experts in collecting debts. We are knowledgeable about any laws that surround collecting debts so we can ensure where you stand and what non-payment can cause your debtors. We can aid you on ethical debt collection while still having your relationship with your clients intact. You can discuss debt collection in Dubai with one of our consultants by booking a free consultation.